I feel like I don’t need to go into too much detail about how much I like these matte lipsticks from Penneys (Primark) because I have had nothing but good things to say about every lipstick in the range that I’ve tried so far. 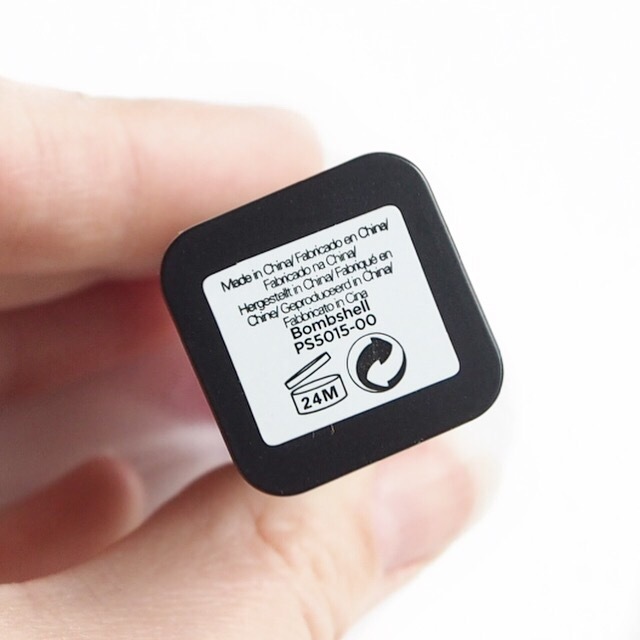 Not only is the formula creamy and smooth, it smells delicious and the colour are just gorgeous, not to mention the pigment. 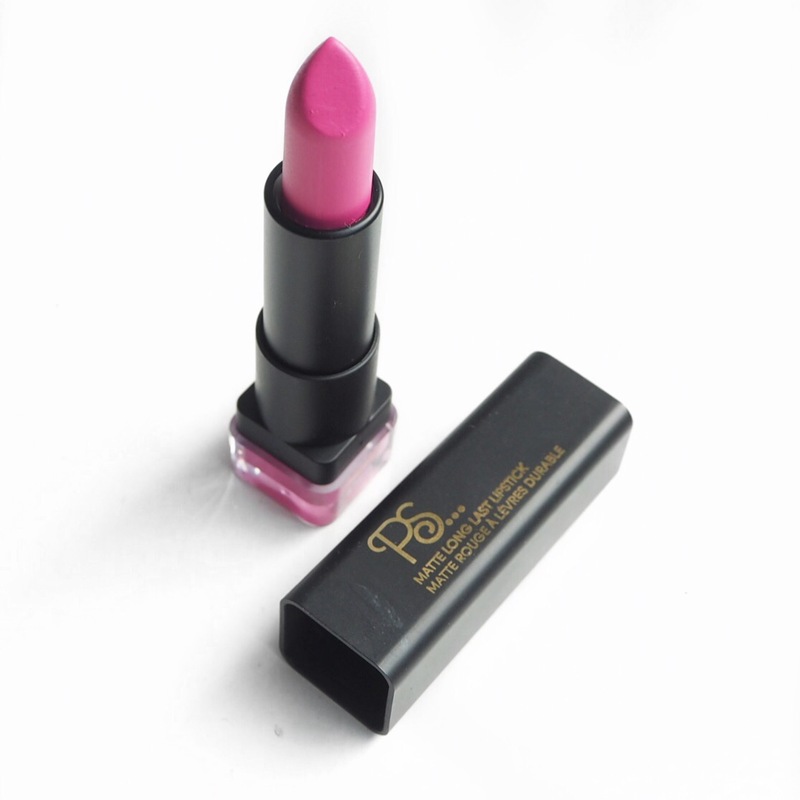 Today’s shade, Bombshell, is once again not a shade I would ever usually have worn given I’m not really into pink, but it is such a fun shade and I’m really liking it! 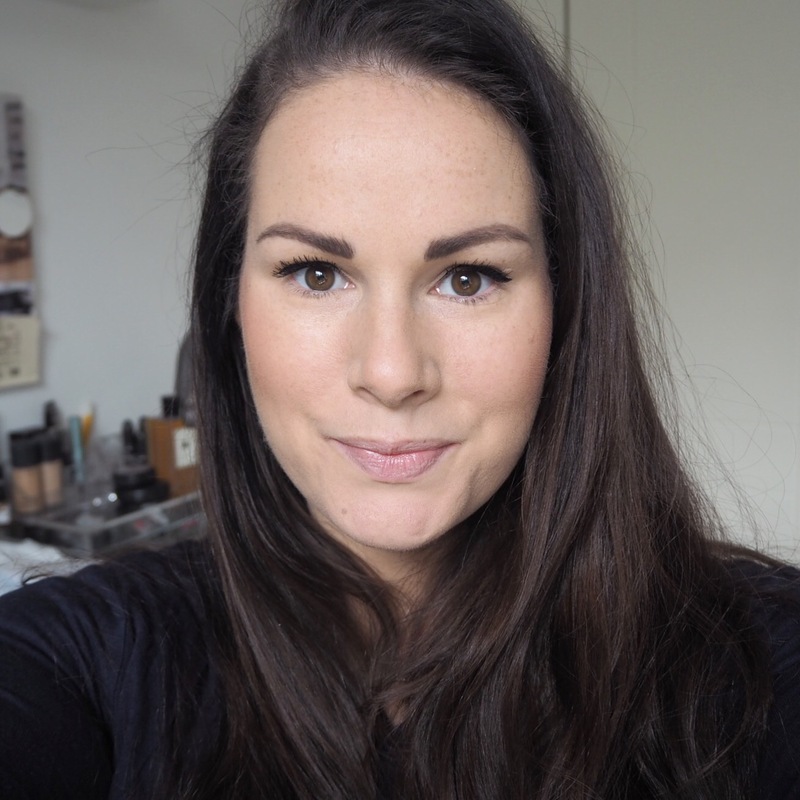 It has that wow impact which works well with a natural makeup look, and although I don’t think I’ll be wearing it on a regular basis, I definitely like it for an every now and again shade. I’ve worn some gorgeous reds and nudes from this collection already, as well as a fabulous orange shade called Fizz which I am in love with and plan on wearing a lot! 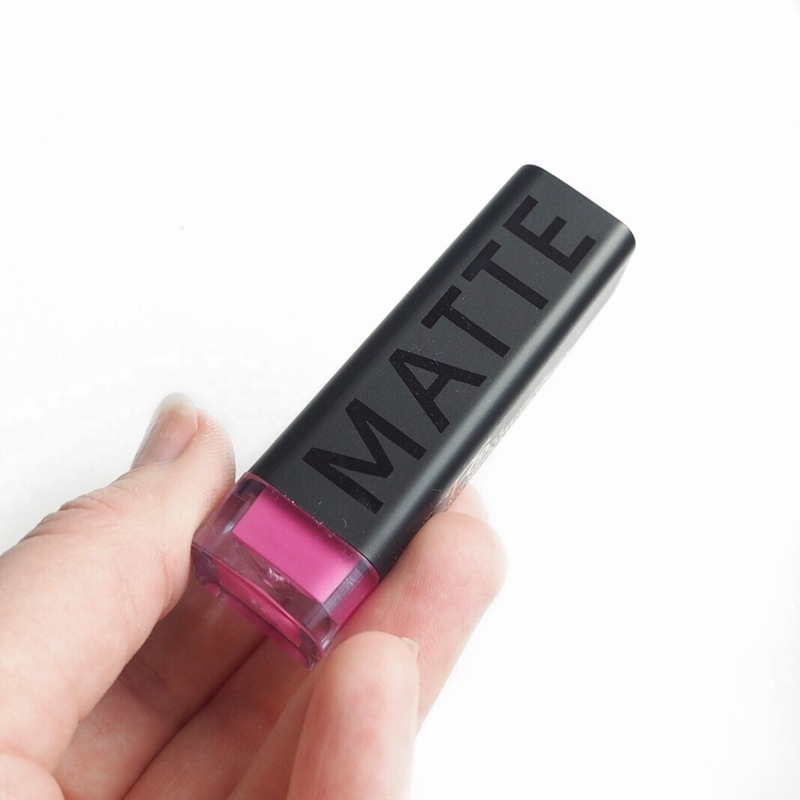 Have you tried any of the Penneys matte range? At just €2.00, they really are a great bargain buy! Such a gorgeous, fun Colour!